The Ironworks Gymnasium is one of the most respected, disciplined and friendliest gyms in Maidstone, Kent. With an impressive range of weight training equipment there is every type of machine you'll need for your workout. 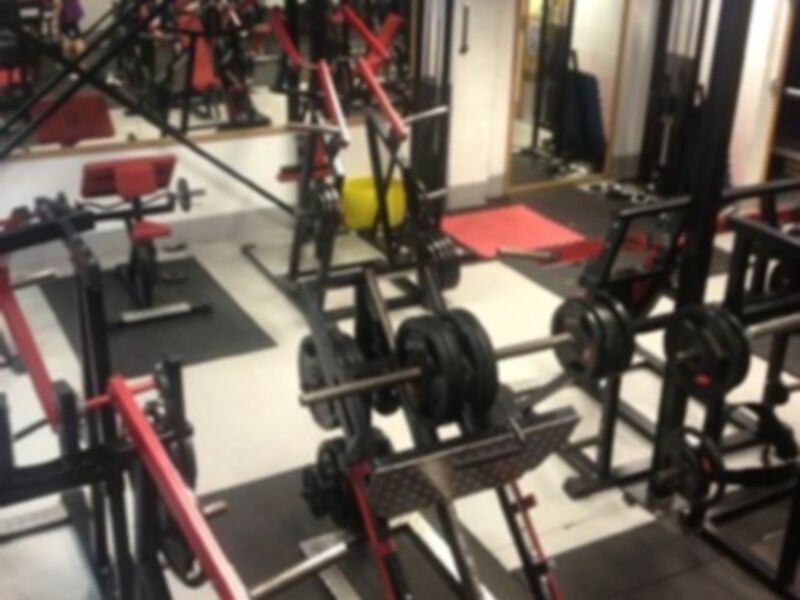 With over 4 tonnes of state of the art machines, including custom made equipment such as iso-lever machines, pin stack machines, freeweights and olympic benches The Ironworks Gymnasium is one of the best equipped gyms in the South East. As well as the weight training machines there is a cardiovascular suite which is home to the latest cardio equipment including treadmills, rowers and bikes. If you are looking for motivation to reach a personal goal or need a workout plan then speak with one of the personal trainers who will be happy to create a training or nutritional plan to suit you. Personal trainer is not included in the pass price. The Ironworks Gymnasium sells an extensive range of protein bars, energy drinks and protein shakes to order from their supplement bar. Stop by for a pre-workout drink or stock up on your supplements for the week ahead. You'll find The Ironworks Gymnasium in Unit C3 on Cuxton Road, Maidstone. Bus service 82( Maidstone Town Centre - Park Wood) stops on Bircholt Road, just around the corner from the gym. Car parking is available on site. Was working down there, absolutely excellent gym, really helpful staff, and good facilities. I did everything I wanted to do. Only downside was the rowing machine needing a bit of a clean which effected the drag factor. Good gym, loads of free weights. Was pretty quite when I went around midday. No real changing rooms. Have to use the shower or toilet.